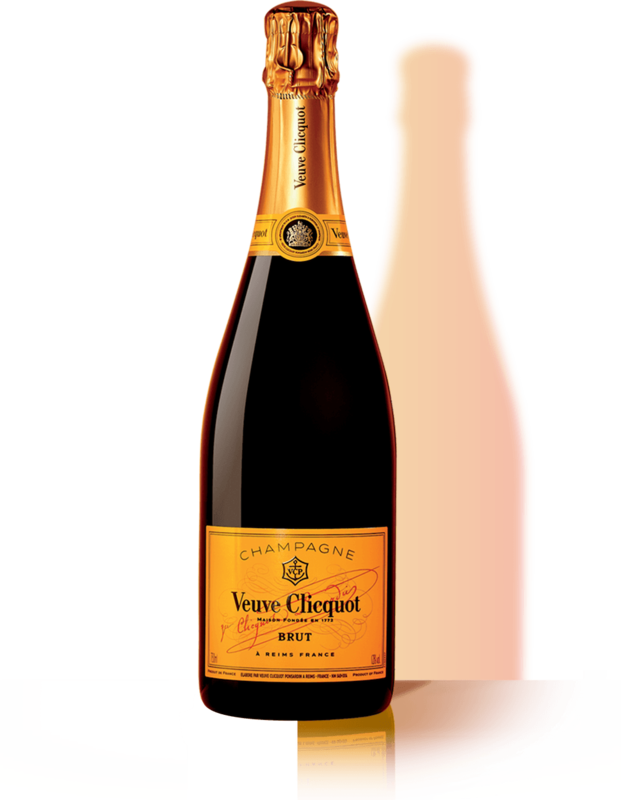 Created in 1972 , the Veuve Clicquot Business Woman Award and New Generation Award pay homage to Madame Clicquot, the first woman to establish herself as such a leading woman figure in the business world. Selected from many bold and innovative projects, and business women with obvious entrepreneurial qualities, Maison Veuve Clicquot is pleased to announce the nominees for the 2018 edition of the Business Woman Award and the New Generation Award. The winners of each category will be announced at the award ceremony on November 15th in Paris.